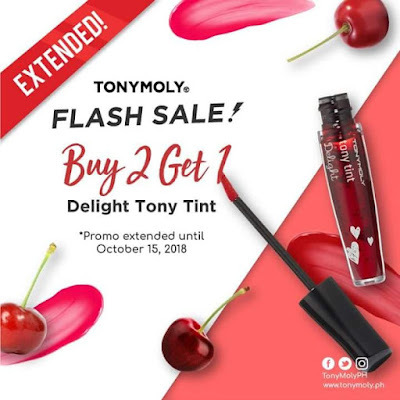 Tony Moly's Delight Tony Tint Buy 2 Get 1 FREE Promo happens until October 15, 2018! Regular price: P198/pc (promo price: P396 for 3 pcs!) Get this great bargain while you still can! 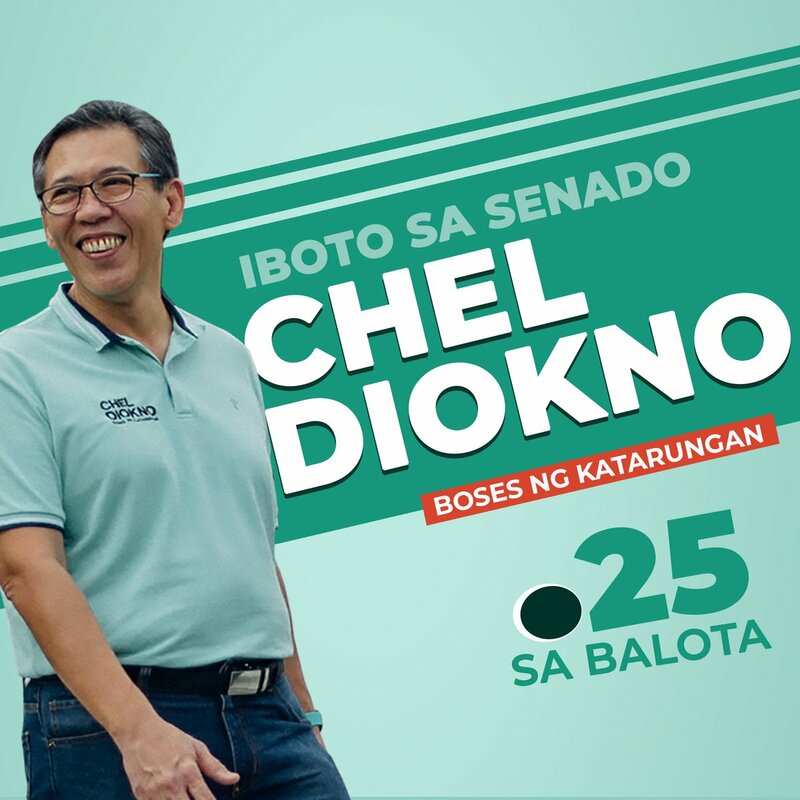 *Promo is not valid in Department Stores.